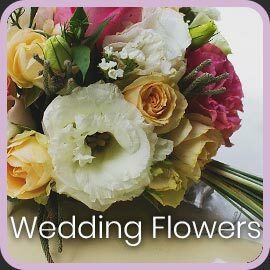 We deliver flowers throughout Croydon & Surrey. 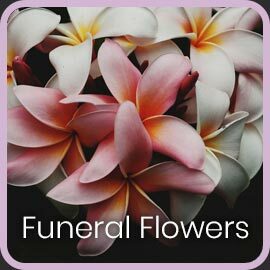 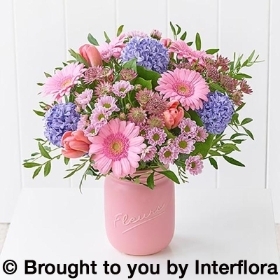 We are based in Purley and our flower delivery areas include Purley, Croydon, Caterham, Coulsdon, Old Coulsdon, Biggin Hill, Sutton, Carshalton, Carshalton Beeches, Wallington, Mitcham, Merstham, Redhill, Reigate, Selsdon, Sanderstead, New Addington, Westerham, Warlingham, Woldingham, Whyteleafe, Kenley, South Croydon, Godstone, Oxted, Bletchingley, West Wickham, Hackbridge, Purley Oaks, Tadworth, Chipstead, Banstead, Tatsfield and Shirley. 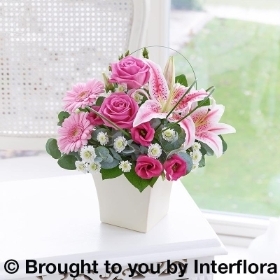 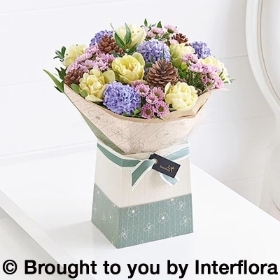 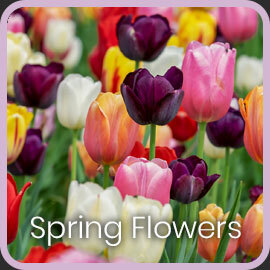 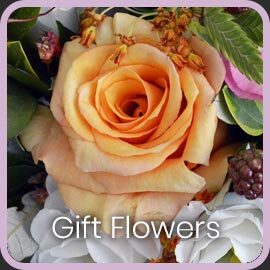 Same day flower delivery at no extra cost, at just £5.99. 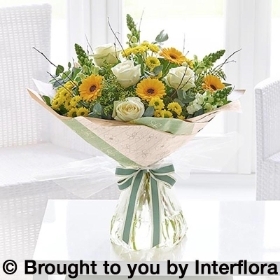 Why not choose from one of our Quick Buy products below..